Brendan Rodgers showed his sense of humour recently at a function in which guests asked our former boss questions. The Northern Irishman has enjoyed a brilliant season with Celtic, who are on track to win the title without losing a single game. 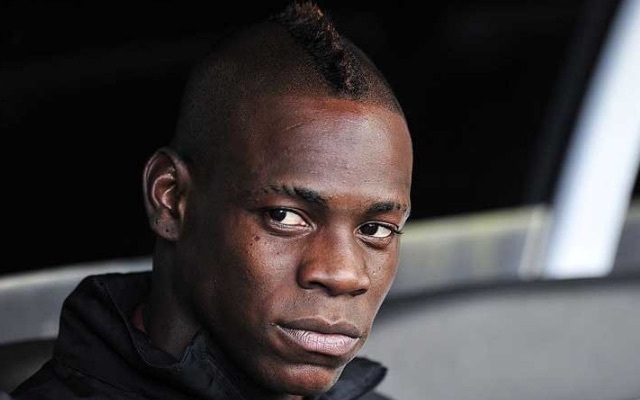 And instead went with Mario Balotelli! The audience were in hysterics, as Rodgers explained the Italian was a ‘wonderful player’. Of course, the pair got on infamously badly with Rodgers unable to control the troubled forward, who endured a miserable campaign at Liverpool.